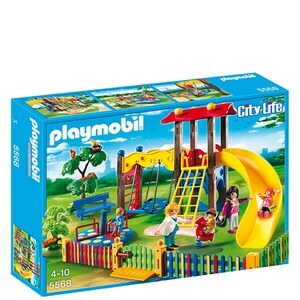 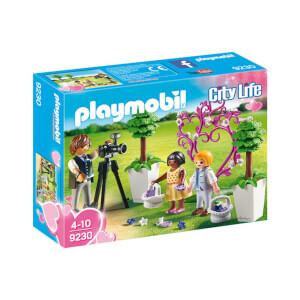 Welcome to the wonderful world of Playmobil where every toy opens up a whole new world of imagination. 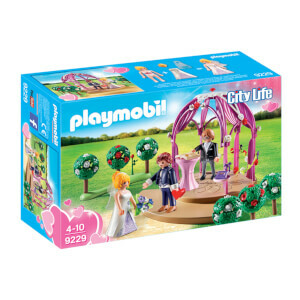 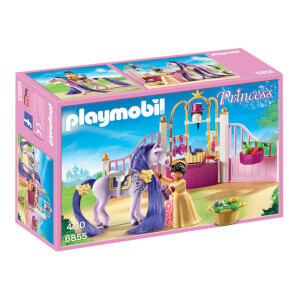 From the beautiful princess Playmobile castle to the Take Along Zoo, there's endless fun to be had with each different set. 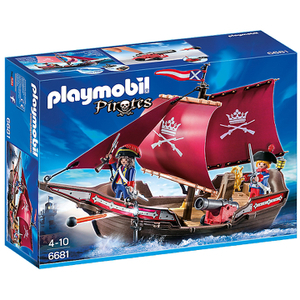 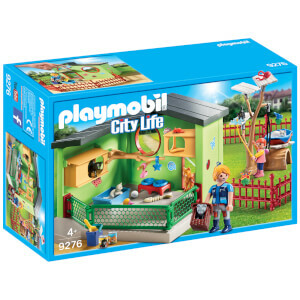 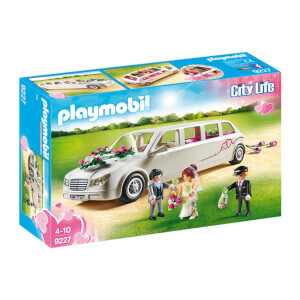 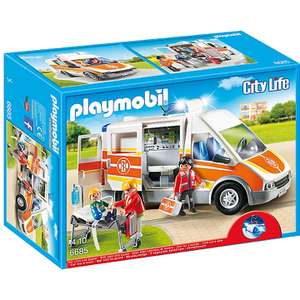 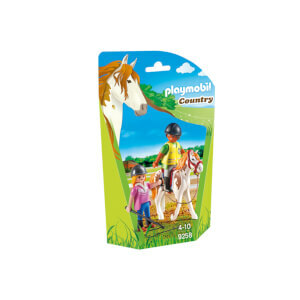 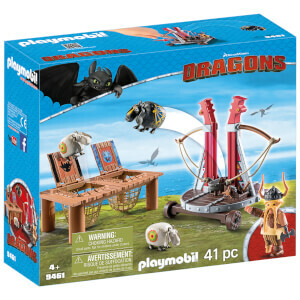 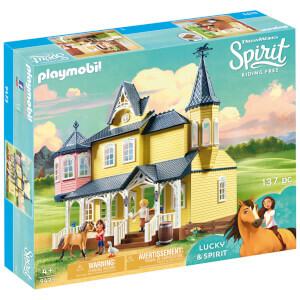 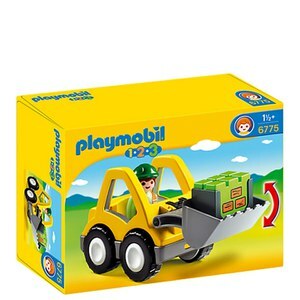 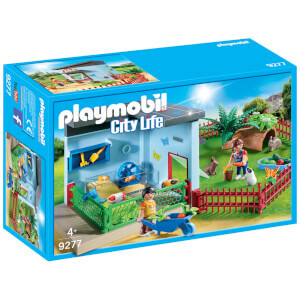 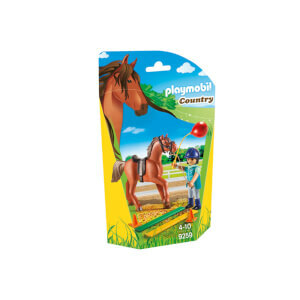 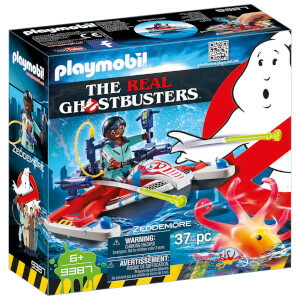 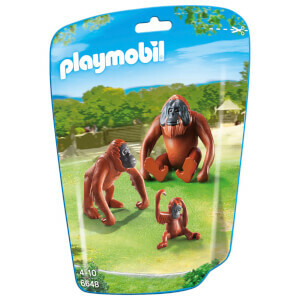 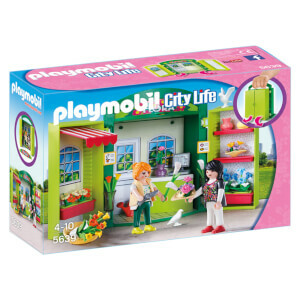 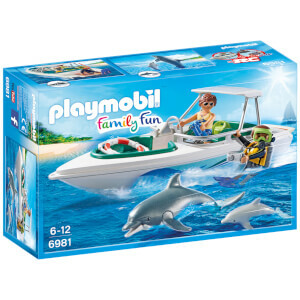 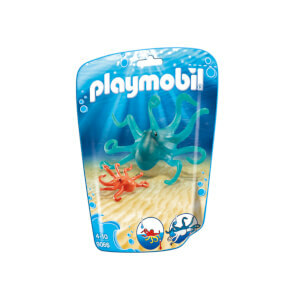 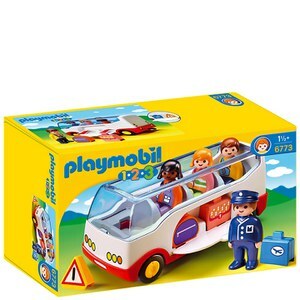 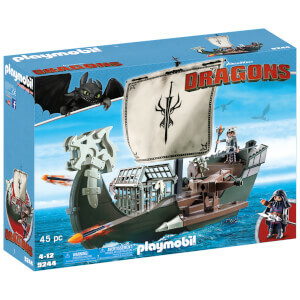 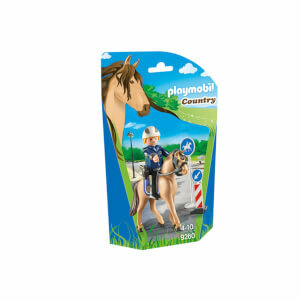 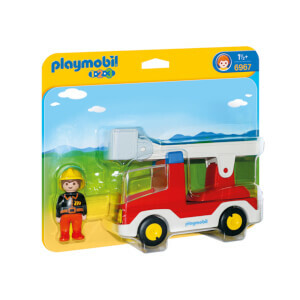 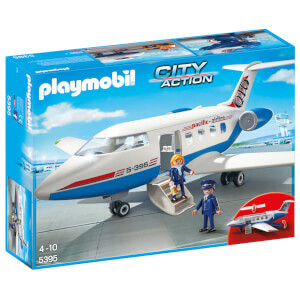 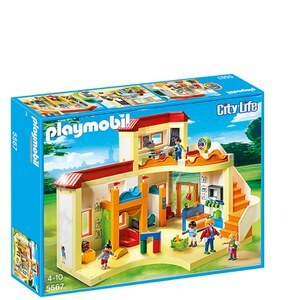 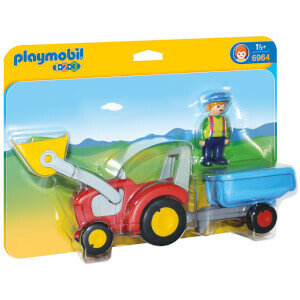 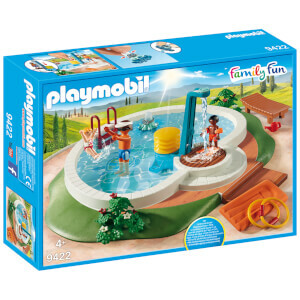 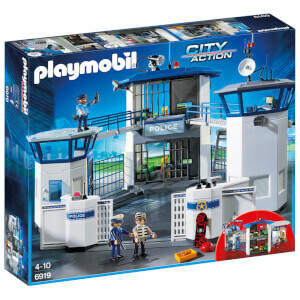 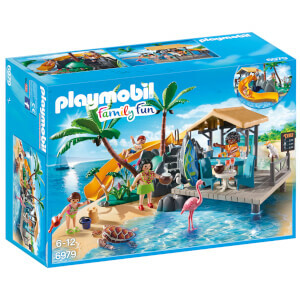 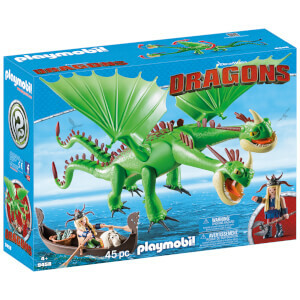 Playmobil toys stimulate children's imagination and creativity by allowing them to recreate the world around them in miniature, they can step into the role of a vet or pirate, construction worker or princess to come up with their own stories. 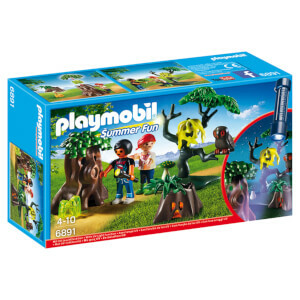 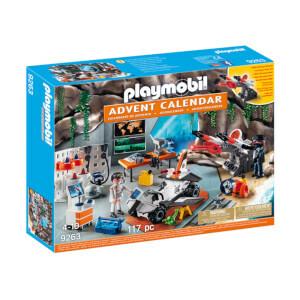 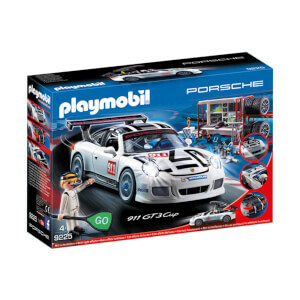 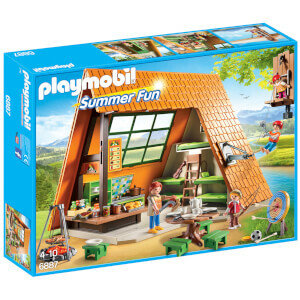 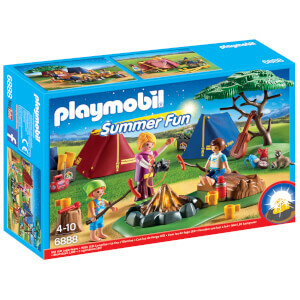 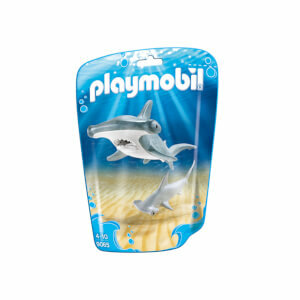 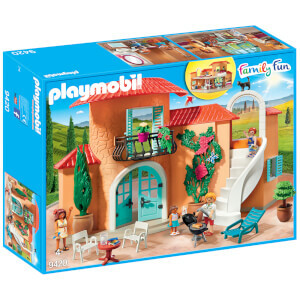 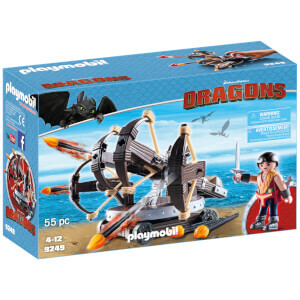 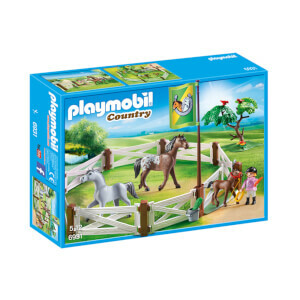 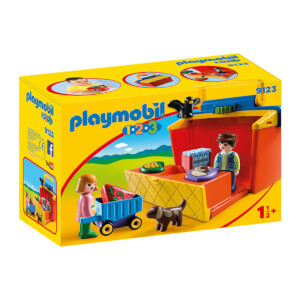 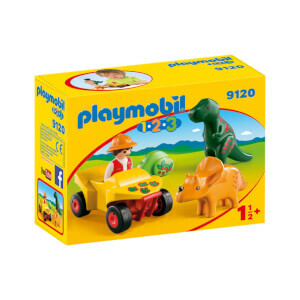 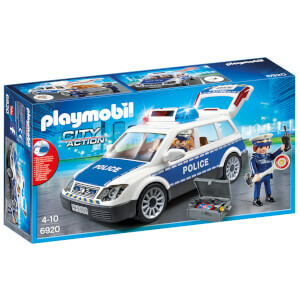 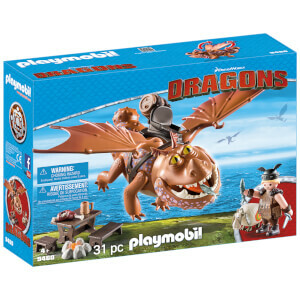 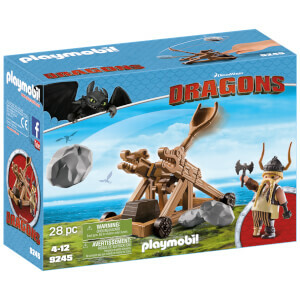 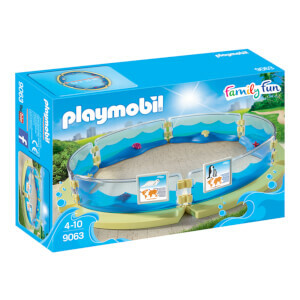 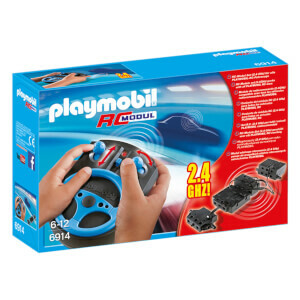 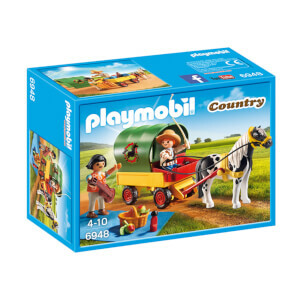 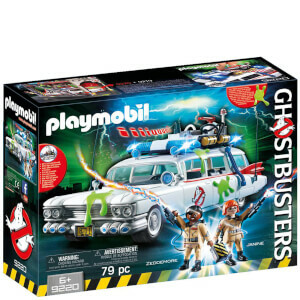 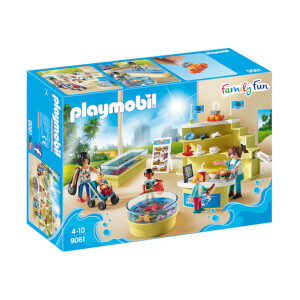 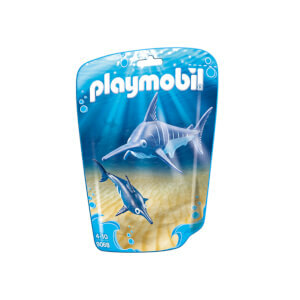 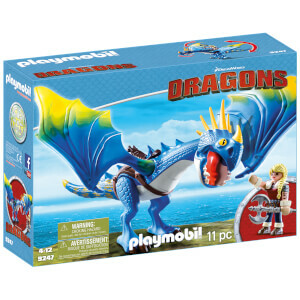 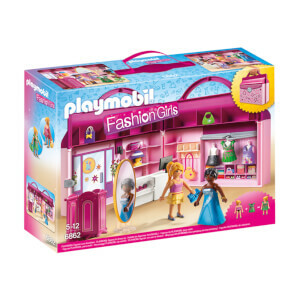 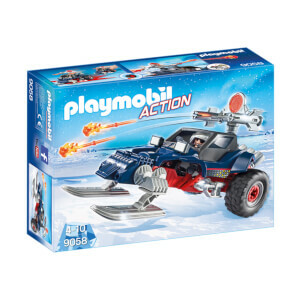 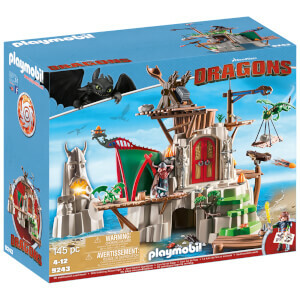 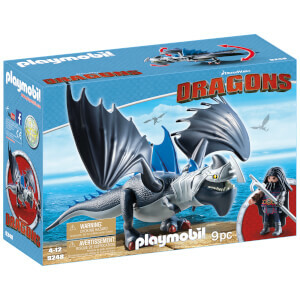 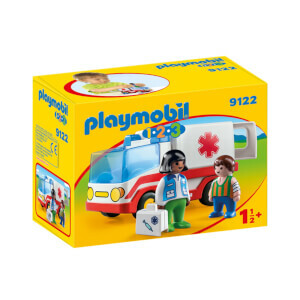 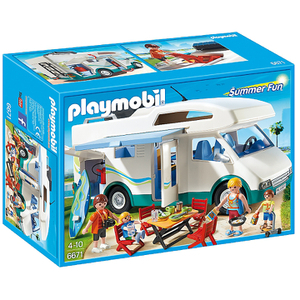 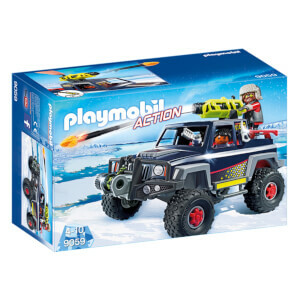 Shop Playmobil at The Hut with free UK delivery when you spend £30 or more.